We’re riding! Are you in? Early bird entries are now open. 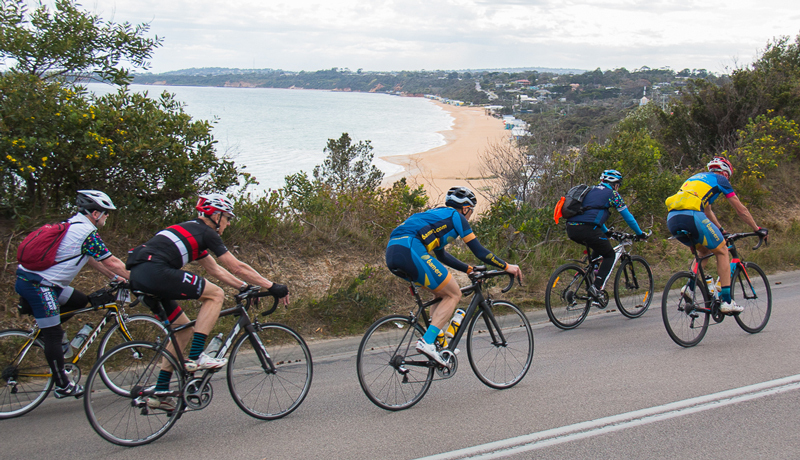 Choose from nine ride options ranging from 20km to 300km and explore Melbourne’s iconic Port Phillip Bay by bike. No matter how you ride, there’s something for everyone to enjoy. 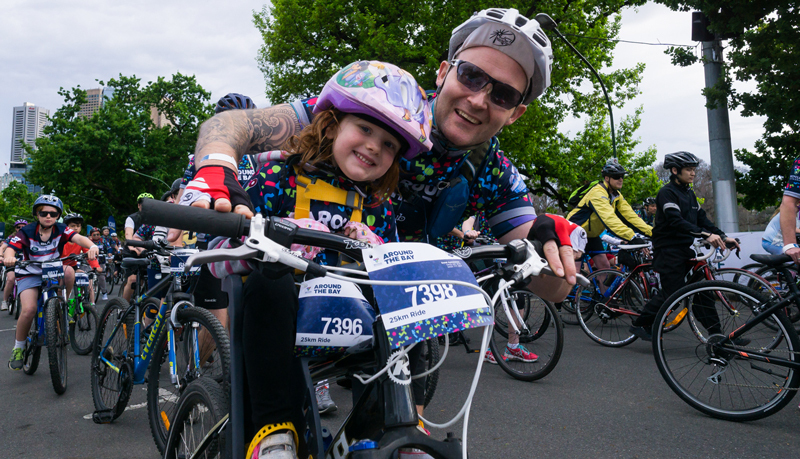 Some say you can’t buy happiness, but riding a bike at United Energy Around the Bay with the family is pretty close. Get the whole crew involved in 2019 – kids under 15 ride free (bonus jersey not included). 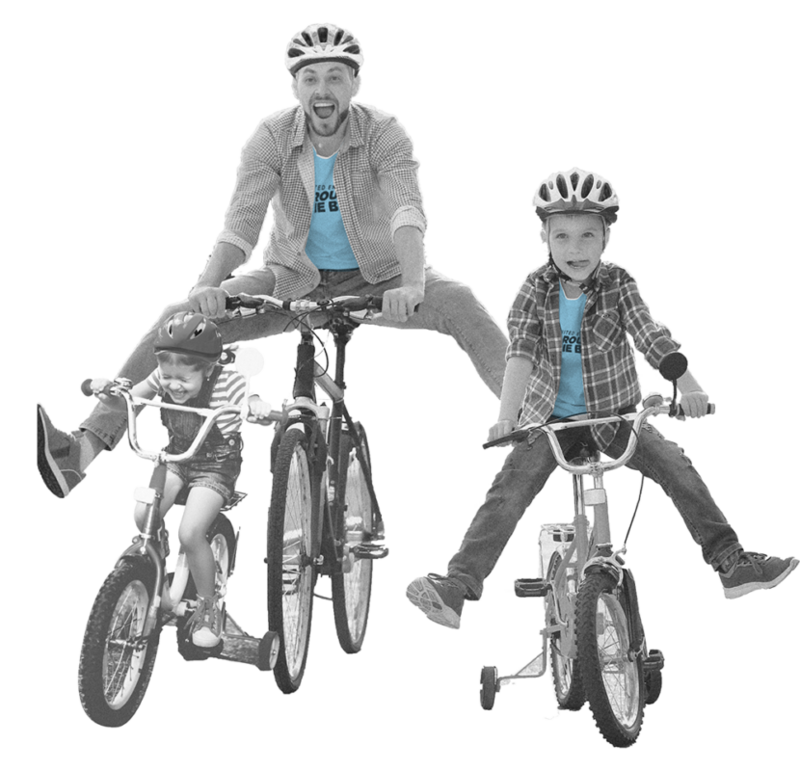 Rally your workmates, cycling club or your riding buddies, build a team and raise funds on your ride to help disadvantaged Australian children succeed at school. Choose from nine ride options and sign up today to score a free event jersey. Kids under 15 ride free! 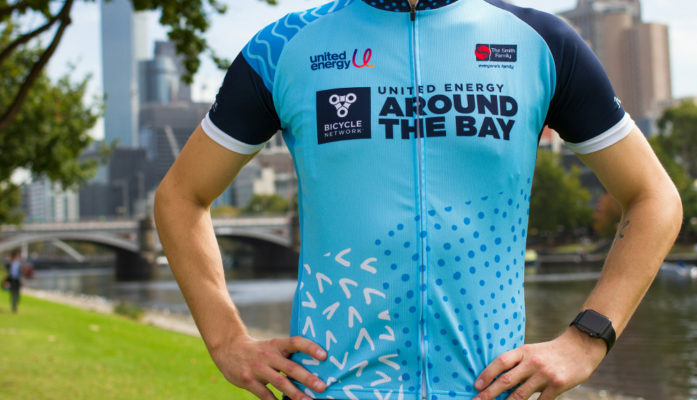 The 2019 United Energy Around the Bay jersey takes inspiration from the beautiful coastal riding on offer around Melbourne’s Port Phillip Bay. 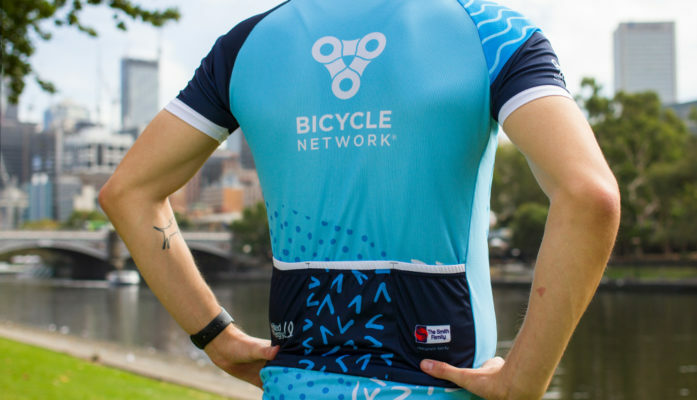 Sign up with an early bird entry before Sunday 30 June to score your free jersey and join the sea of blue soaking up the sights of Melbourne on their bikes! Check out the HUB Cycling size guide below to find your fit. 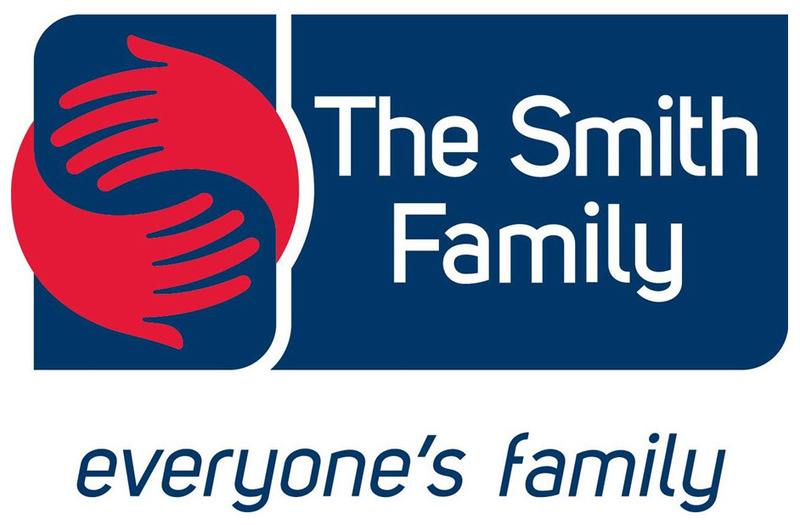 For over 25 years, we have proudly supported The Smith Family in helping disadvantaged Australian children to succeed at school and create better futures for themselves. One in six Australian children are living in disadvantage, where even the basics are hard to come by. 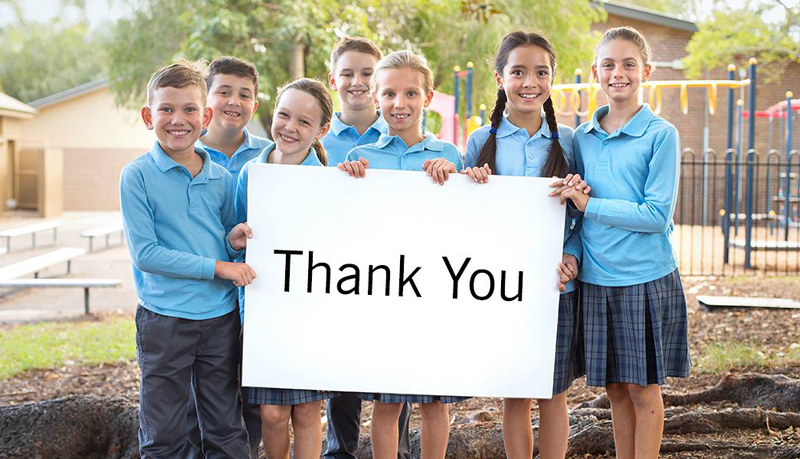 But through fundraising for your ride in the United Energy Around the Bay, you are helping to break this cycle of disadvantage and change the lives of children in need. From the first pedal stroke of your training to crossing the finish line on event day we’ll make sure you’re ready to ride United Energy Around the Bay. Check out our training guide for tips, regular training rides, training plans and much more! United Energy Around the Bay early bird entries are now open!